From the pages of The New York Times comes this brand-new collection of light and easy puzzles, chosen from Monday and Tuesday editions of the newspaper. These solver-friendly puzzles allow you to sit back, relax, and lose yourself in a puzzle. 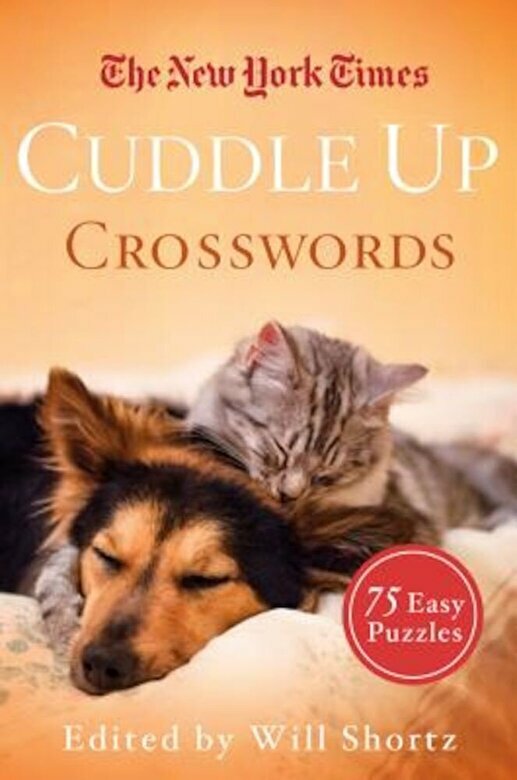 Edited by the biggest name in crosswords, Will Shortz.